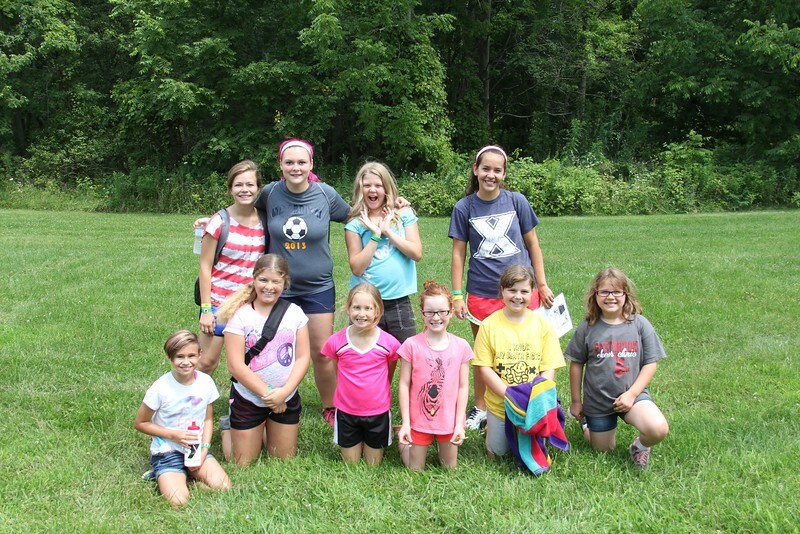 Here is the weekly recap video of all the awesome things your campers got to do! See you next year! ###Wilderness! ! (https://impact2818.smugmug.com/photos/i-M9gfdKK/0/L/i-M9gfdKK-L.jpg) Take a look at this camper who was able to enjoy her blueberry muffin that she cooked inside of an orange! For more photos click [here](http://impact2818.smugmug.com/Camp-Lakewood/Lakewood-2015-July-1924/n-jWz7Gr/)! Today the campers learned about the concept of Godly me by hearing the story of David dancing at the return of the Ark of the Covenant to Israel. Follow along by reading II Samuel 6:1-19. For breakfast this morning, campers got to enjoy waffles, sausage patties, and hash brown triangles. It was quite the final camp breakfast! Tonight was our final night of worship here at Camp Lakewood, and as a chance of pace, worship occurred at beautiful frontier land. Campers were given the chance to commit to following Jesus Christ, and many campers are ready to do so! Director Sheri talked about how having God in your life makes it incredibly better, and having Jesus as your best friend makes any difficult task achievable! Cabins broke off into their own groups, and the councilors were able to pray for their campers, and answer any possible questions about Jesus that might have existed. After campers sang "Father I Adore You", and "Sanctuary", they were dismissed to their cabins where they will have devotions before bedtime. It was an amazing week of worship, and it is quite evident that many valuable lessons have been taught and learned! For their last camp dinner of the week, campers got to enjoy pizza, breadsticks, and broccoli! Every single slice of pizza in the dining hall was consumed! 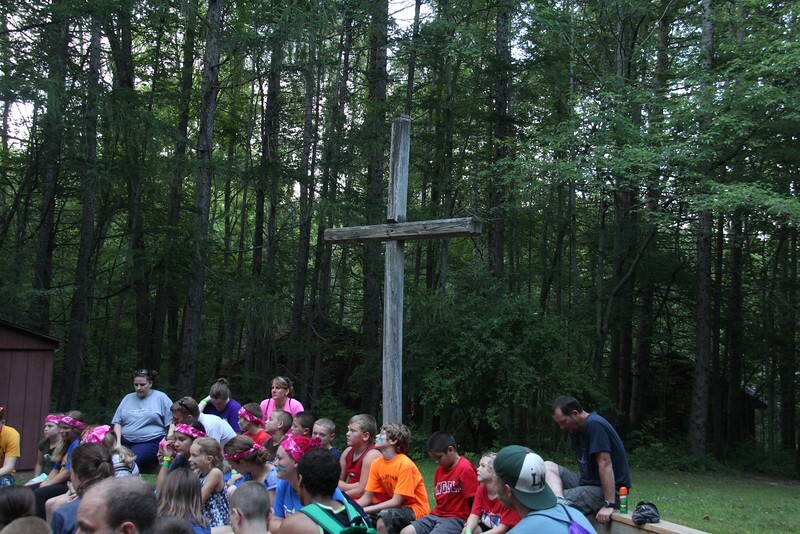 Here are your campers singing one of our favorite dinnertime prayers! I'm sure you will recognize this tune! 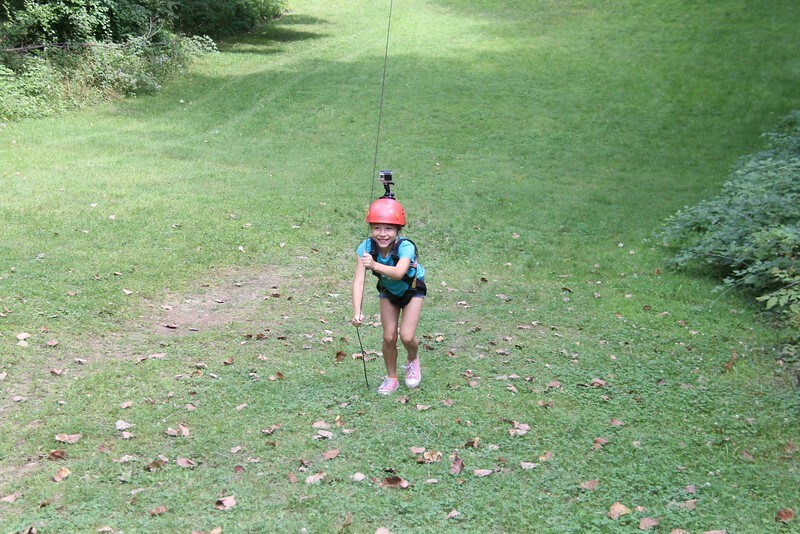 Take a look at this brave camper who took a ride down our zipline! You might also notice the GoPro that she wore for the final video! For more photos of today's festivities, click here! For lunch today, campers were able to eat turkey wraps, potato chips, carrots, and apple sauce! Now it's off to horizontal hour before an afternoon of fun! Today the campers learned about the concept of a Godly heart by hearing the story of David sparing Saul's life. Follow along by reading 1 Samuel 24. This morning's breakfast featured french toast sticks, crispy potatoes, and sausage links. Now it's off to discovery time before morning rotations!
! (/content/images/2015/07/wednesday-thursday-7.png) ###Worship Blog ! 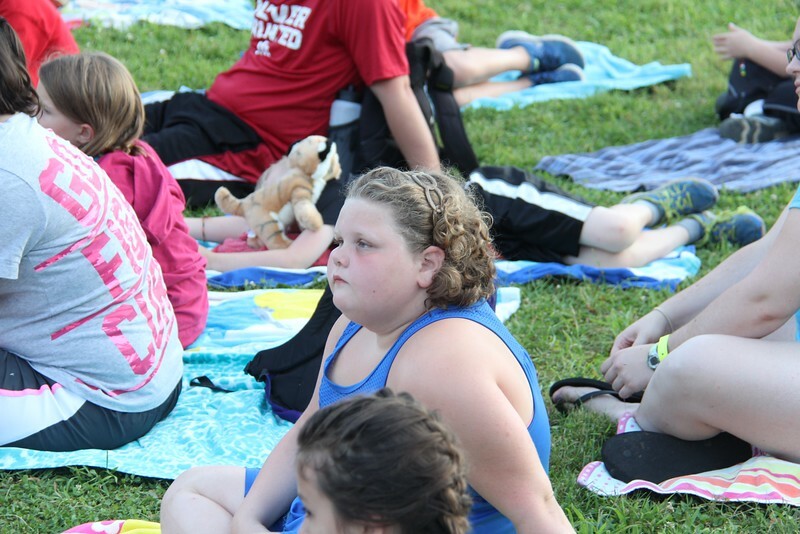 (https://impact2818.smugmug.com/photos/i-4F3Vcvq/0/L/i-4F3Vcvq-L.jpg) Tonight at Vesper Hill, campers enjoyed learning more about Godly victory by listening to Pastor Curtis. He talked about how trusting in God and realizing his love brings on endless possibilities. Being able to come to terms with the knowledge of his love ultimately brings upon true happiness and content. If the campers learned nothing else this week at camp, Pastor Curtis said that he hopes they learn that God loves each and every one of them, and he is with them in every situation that they may face. 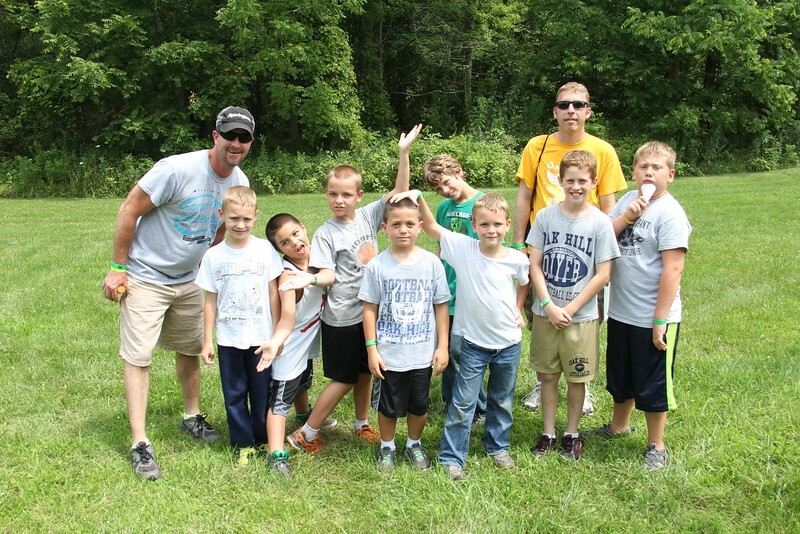 Like David defeated Goliath with God on his side, campers too are able to accomplish tremendous feats alongside God! The songs featured tonight included "Sanctuary", "Father I Adore You", and "I Could Sing of Your Love Forever". All of our campers appear as though they are truly ready to trust in God! ###Organized Mass Chaos! Tonight's evening extravaganza was the new game "Organized Mass Chaos", or OMC for short. The premise of the game is to complete the various tasks on the cards while helping out your neighbor at the same time. For photos of tonight's game, click [here](http://impact2818.smugmug.com/Camp-Lakewood/Lakewood-2015-July-1924/n-jWz7Gr/)! Tonight's dinner was enjoyed by all as it came in the form of beef & noodles, mashed potatoes, green beans, and warm brownies with powdered sugar! Everyone left the dining hall feeling incredibly full! Check out the brave beavers joyfully getting their pictures taken after finding the multimedia storyteller! For more photos from today, click here! Today, the campers got to enjoy chicken tenders, potato wedges, corn, and peaches for dessert! It was definitely a filling meal, especially after all of the great activities that they took part in this morning! Today's lesson focused on Godly victory, and the campers learned about how David defeated Goliath. Follow along by reading 1 Samuel 17. Today, campers got a classic southern breakfast with a healthy twist! They all truly enjoyed the whole wheat biscuits and gravy! They also had tasty hash brown triangles on the side! 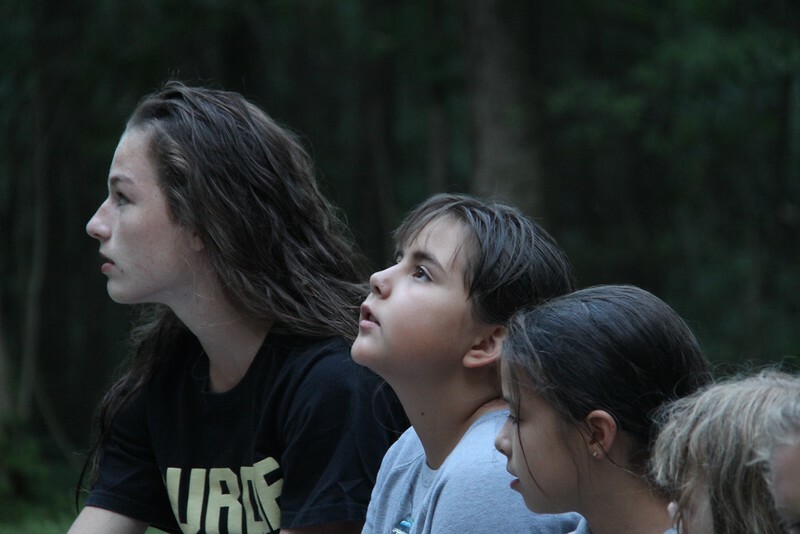 Tonight at Vesper Hill, campers continued to learn about Godly service, by hearing how they could help one another. First the campers took part in a game of "service charades", in which they acted out various ways that they could help others. Then, they heard the story of Felix in "How Full is Your Bucket? For Kids", by Tom Rath & Mary Reckmeyer. The story focused on how a boy was able to make himself feel better by helping others. God calls on us to do the same thing! The songs featured tonight included "Sanctuary", and "Strong Enough". Campers all appear ready to help those around them! 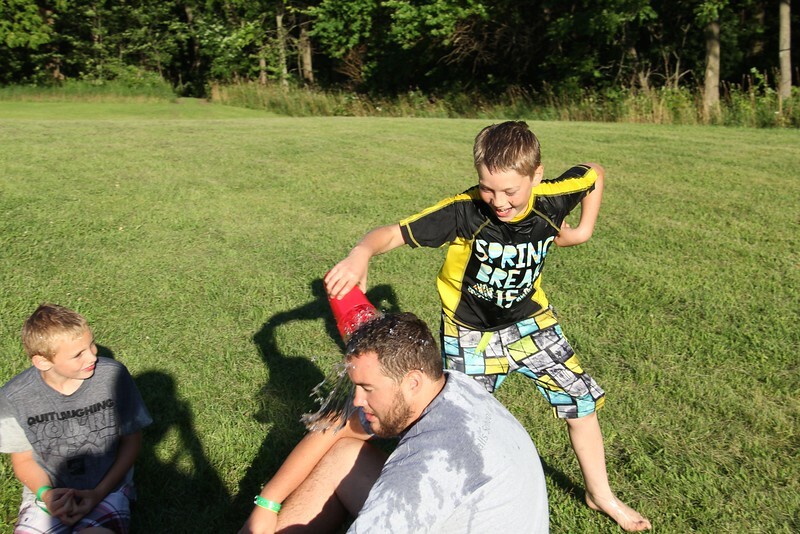 Check out these campers taking part in the game "Drip, Drip, Drench". For more photos from tonight's festivities, click here! For dinner tonight, campers ate chicken sandwiches, macaroni & cheese, broccoli, and chocolate chip cookies for dessert! ###Lunch Today's lunch featured one of Camp Lakewood's tastiest traditions! That's because today is none-other than TACO TUESDAY! Camper's feasted on beef soft tacos, nachos, Spanish rice, and churros for dessert! 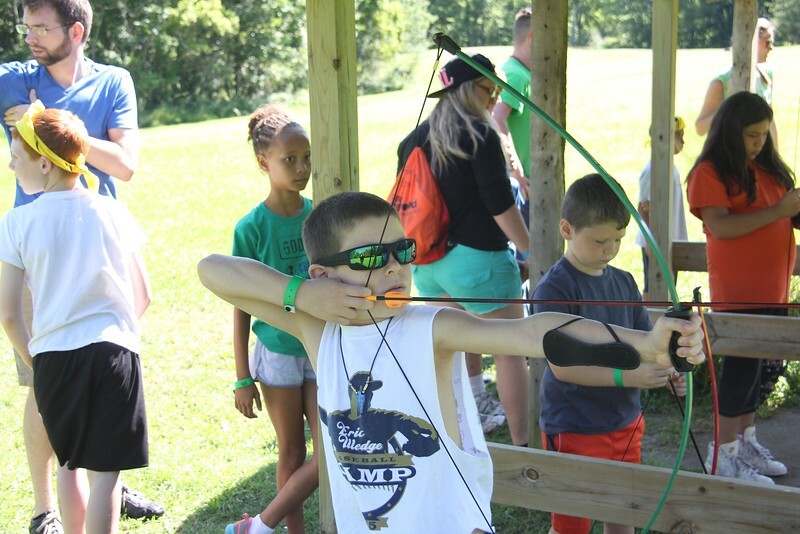 Here's a camper who truly knows how to use a bow & arrow! For more photos from today's fun, click here! Today the campers learned about Godly service by hearing the story of David calming Saul through his playing of the harp. Follow along by reading 1 Samuel 16:14-23. For breakfast this morning, campers got to enjoy scrambled eggs, cheesy hash browns, and bacon! It was incredibly filling, and enjoyed by all! Tonight's lesson during worship focused on the concept of Godly plans. No matter how young or small you may be, God has big plans for you! Just like God had a big plan for David, he has big plans for all of us. The key part of the lesson is always trying to listen to God's call. Often times we may want to do something that doesn't exactly align with his plans, and the important thing to do, is always try your best to fulfill his word! It can often times be challenging, but the end result is living a life of Christ, and by doing that, one can find eternal joy! The service concluded with another rendition of "Sanctuary". These campers are definitely beginning to understand God on a whole new level! Tonight's evening extravaganza pitted all of the cabins against one another in a series of relays and fun games! For more photos, click here! For dinner tonight, campers got a taste of Italy in the form of lasagna rollups, breadsticks, and green beans! For desert, there was delectable chocolate cake! 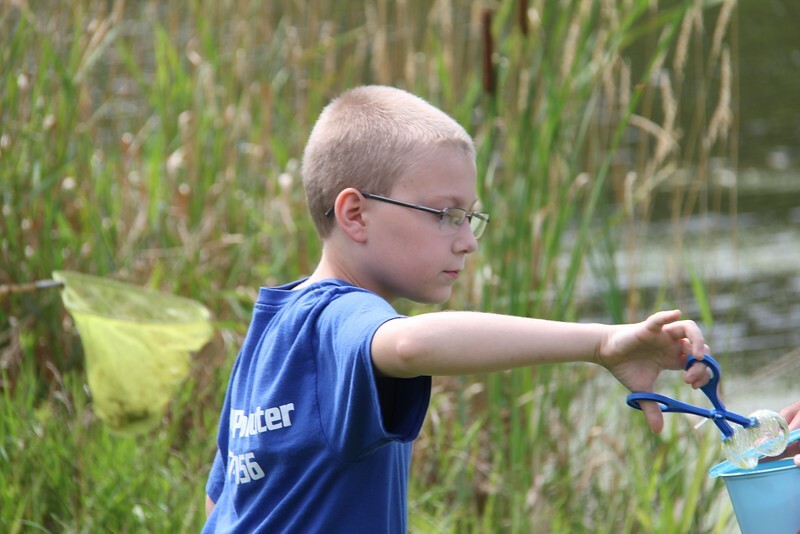 Take a look at this camper who found some amazing critters during the nature rotation! For more photos click here! For lunch today, campers got to feast on corn dogs, tater tots, California Blend veggies, and sliced pears. It was quite the meal! Today was the perfect day to get out on the Lake, and these Turbo Turtles took full advantage of it! Here is some footage of them playing the rubber duck game! ###Scripture Focus Today the campers learned about Godly plans by hearing the story of Samuel anointing David. Follow along by reading [1 Samuel 16:1-13](https://bible.com/111/1sa.16.1-13.niv). For breakfast on this fine Monday morning, campers got to enjoy pancakes, sausage links, and crispy potatoes! After the meal had concluded, there wasn't a leftover pancake to be found! Due to the recent rain fall, our boating has been cancelled until further notice. All other waterfront activities will continue as planned. We ask you to join us in prayer for those affected by this summer's record setting rain fall; in both our area and across the state.
! (/content/images/2015/07/sunday-monday-6.png) ###Worship Blog ! (http://impact2818.smugmug.com/photos/i-KGFk68P/0/L/i-KGFk68P-L.jpg) Tonight at Vesper Hill, campers got a taste of what worship is going to be like this week. Director Sheri talked about how even though campers might be young, they can still make an impact on the world. There have been many kids, who have raised money for charity, and done amazing things like climb Mt. Everest. With God on your side, anything is possible! The song sang tonight was "Sanctuary", and after Director Sheri prayed for everyone, campers were dismissed to their cabins. Tonight was absolutely awesome, and this week looks to be yet another spectacular one here at Camp Lakewood! ###Dinner For dinner tonight, campers were able to sink their teeth into tasty cheeseburgers, french fries, and corn. The whole camp cheered when they found out that there would be chocolate pudding for dessert! ###Camp Game! ! 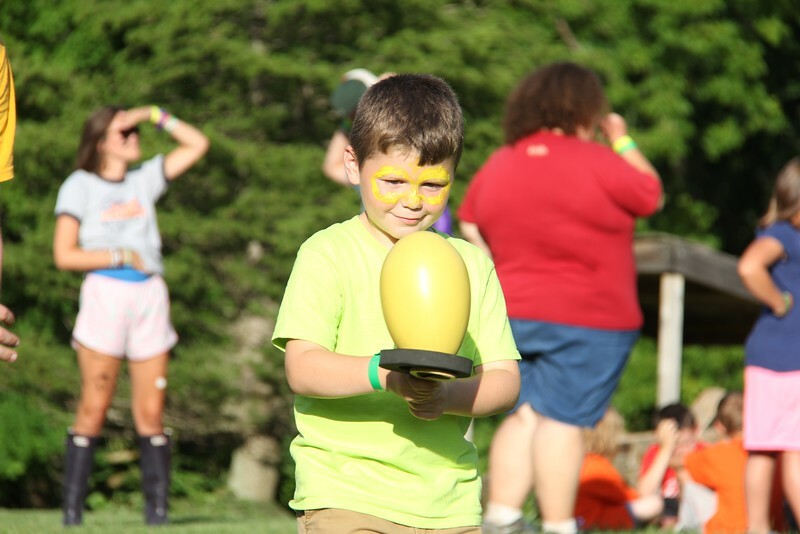 (http://impact2818.smugmug.com/photos/i-C3c84dS/0/L/i-C3c84dS-L.jpg) Take a look at this camper as he play's the role of the frog, in one of our favorite camp games "Killer Frog"! For more photos from today's festivities, click [here](http://impact2818.smugmug.com/Camp-Lakewood/Lakewood-2015-July-1924/n-jWz7Gr/i-2KQ4Jb2)!